Northern Live Raccoon Trap 10x10x30 (101030) Northern Sport Co. 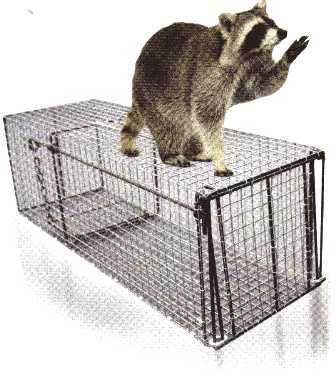 This live trap/cage is designed for the trapping of nuisance raccoons around your property and/or garden pond. The cage should be placed and baited near the primary location of the raccoon activity. Attention: Many states have a specific hunting/trapping season for animals such as muskrats. Check regulations with your state's Department of Natural Resources/Wildlife or local extension office before releasing any wild animals in any location. 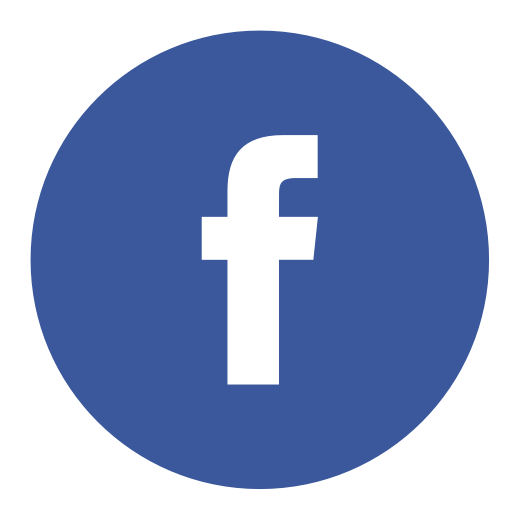 It is illegal to release wild animals in many locations due to the hazard of contagious diseases. This trap features the drop down washer locking design with handle. Made of Heavy Duty Galvanized wire. Please Note additional shipping charges may apply multiple cage trap purchases to select zip codes.